Money Ham: How to win with Dubai Shopping Festival. How to win with Dubai Shopping Festival. To celebrate the 20th anniversary of Dubai Shopping Festival, most of the malls in Dubai have some fantastic prizes to giveaway. Let's see surprises from each mall. 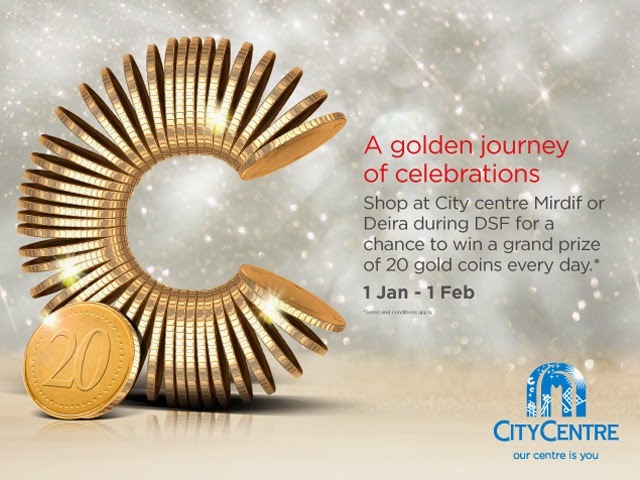 A golden Journey of celebrations at Diera/ Mirdiff City Center! Shop at City Centre Deira or Mirdif during Dubai Shopping Festival 2015 for a chance to win a grand prize of 20 gold coins every day. SHOP & WIN with Mercato or Town Centre Jumeirah. For every AED 200 spent at Mercato or Town Centre Jumeirah during DSF, you will be entitled to one raffle coupon for Prize Draw. +Two Alfa Romeo Giulietta cars from Gargash Motors. +Two jewellery vouchers for Pandora worth AED 25,000. +AED 20,000 to spend at Areej. 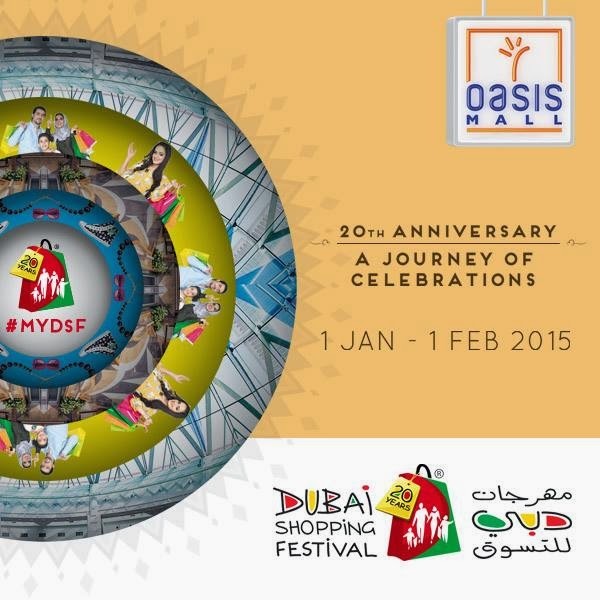 This DSF, Oasis Mall has planned to reward consumers as never before as they will get the chance to win AED 1 million as part of 'A Million Reasons To Shop' promotion by Dubai Shopping Malls Group (DSMG) in addition to two Mercedes 2015 cars. To boost further its value for customers, Oasis Mall has partnered with Abu Dhabi Islamic Bank to give the chance to win an IPhone 6 every week during DSF for shoppers who use their ADIB cards at the Mall.